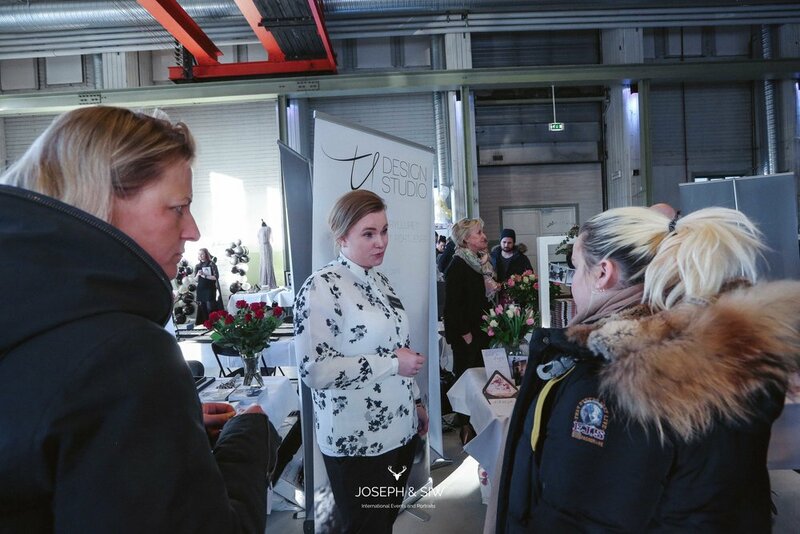 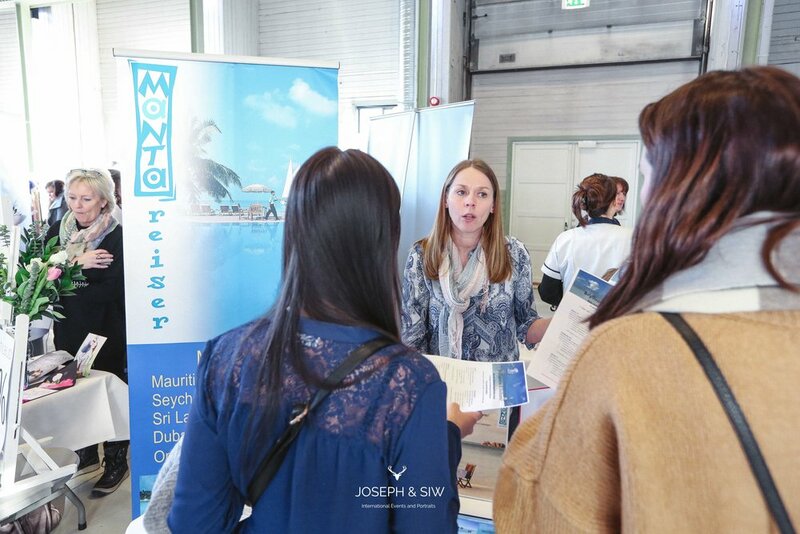 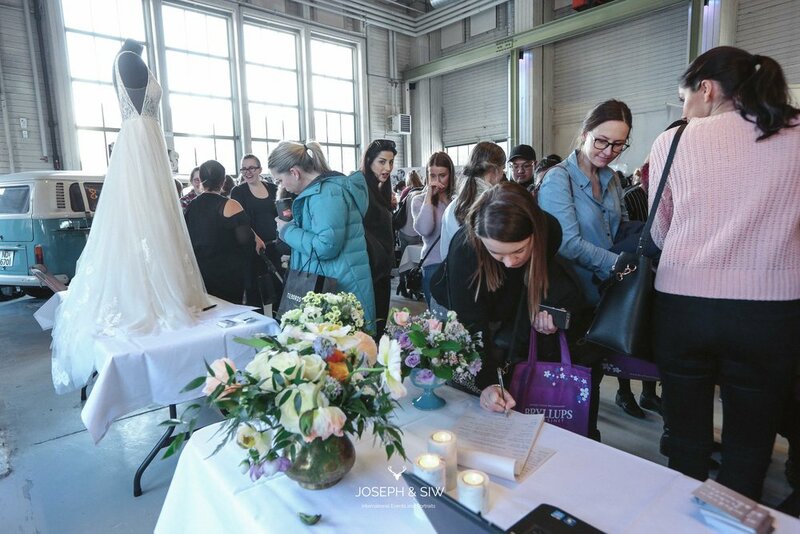 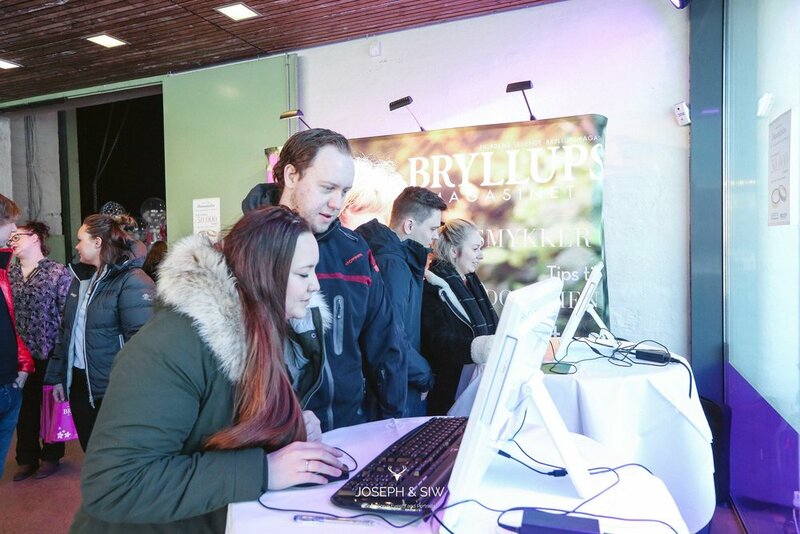 Suksessen til Wedding Fairs fortsetter, og vi gleder oss til nytt og godt samarbeid med våre trofaste utstillere og ønsker nye utstillere velkommen. 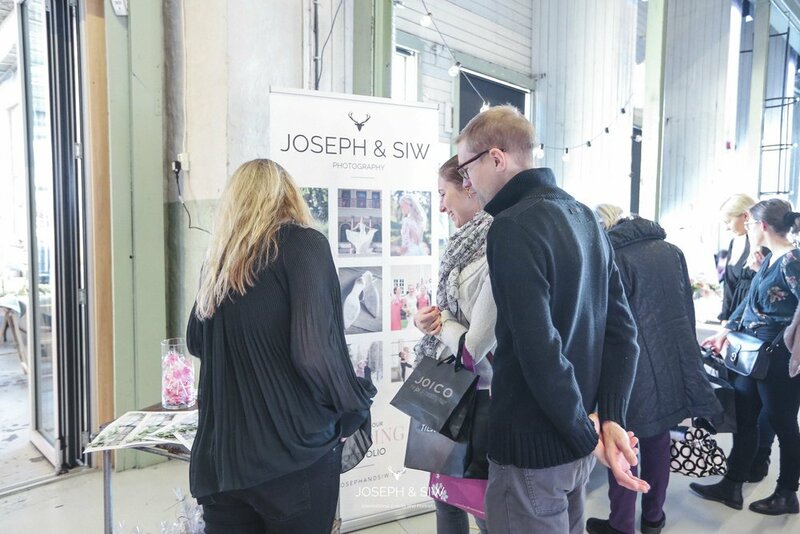 Our hand selected wedding vendors gather together under one roof, with special discounts, booking offers and consultations. 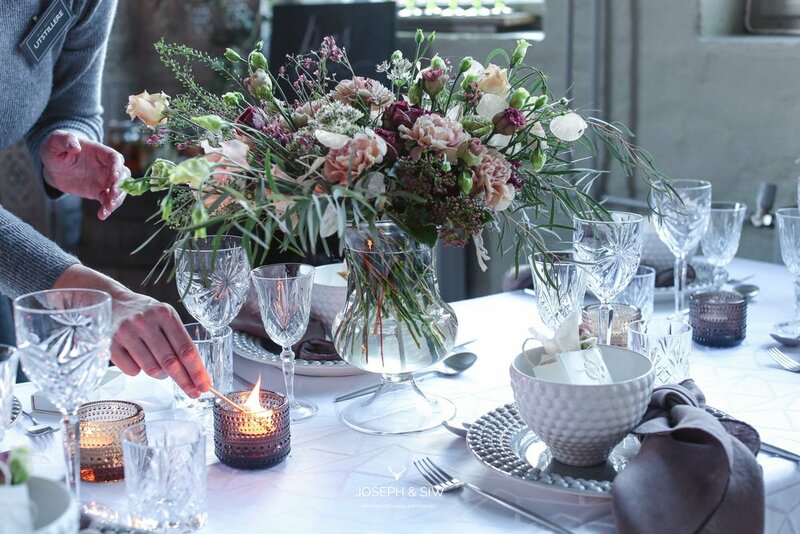 Catering companies, will showcase and talk to you about menu and dining options and you will be shown the latest trends in decor, table settings and flowers for weddings. 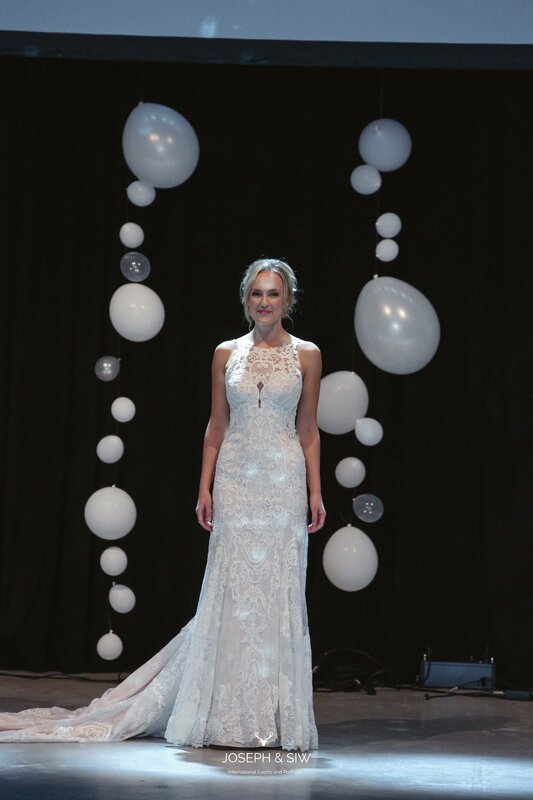 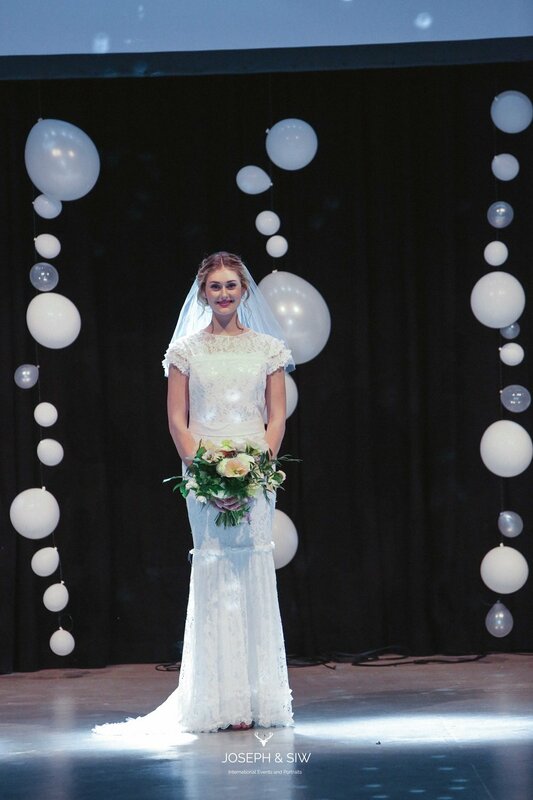 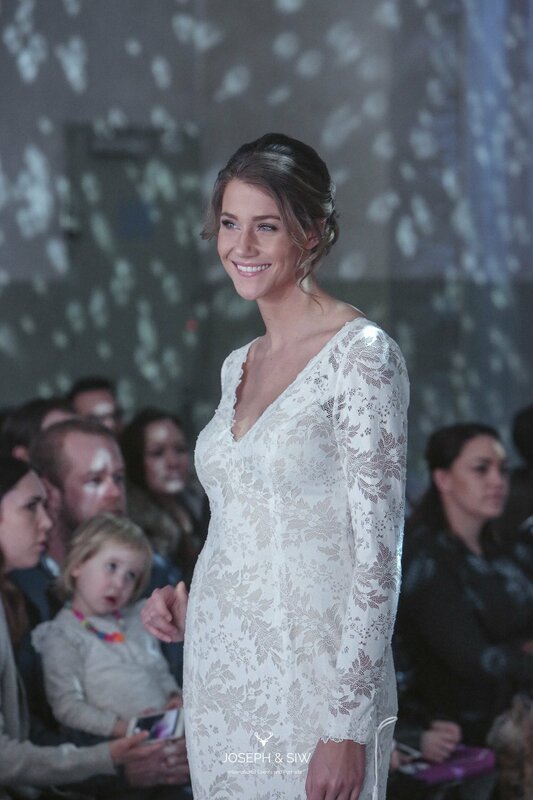 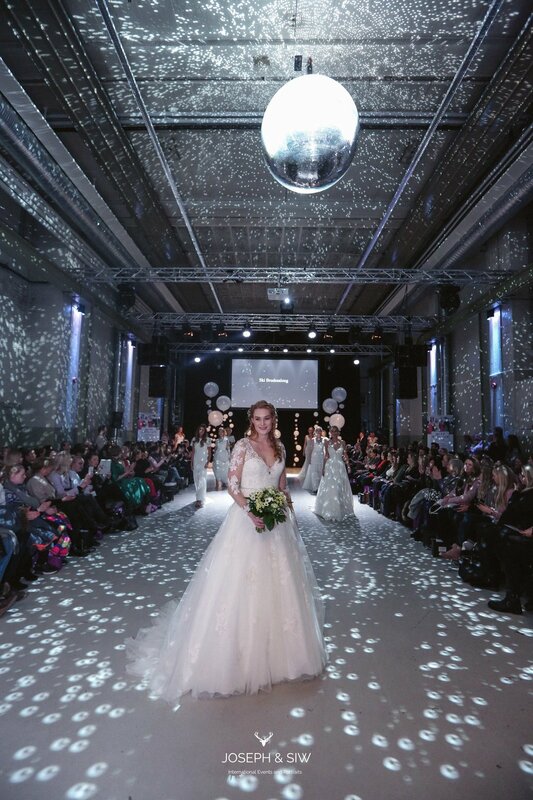 Followed by a one of a kind runway show to feature over 60 dresses & styles from top bridal salons in Scandinavia. 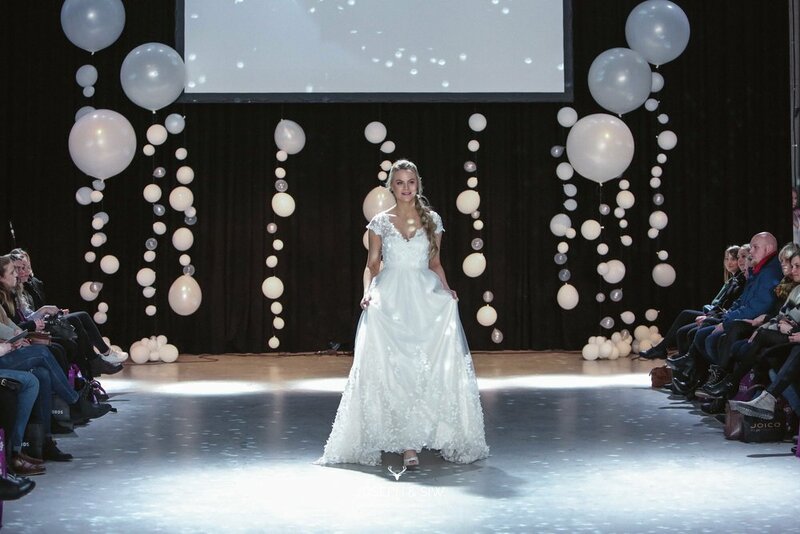 WHAT TO EXPECT WHEN YOU WALK THROUGH THE DOOR. 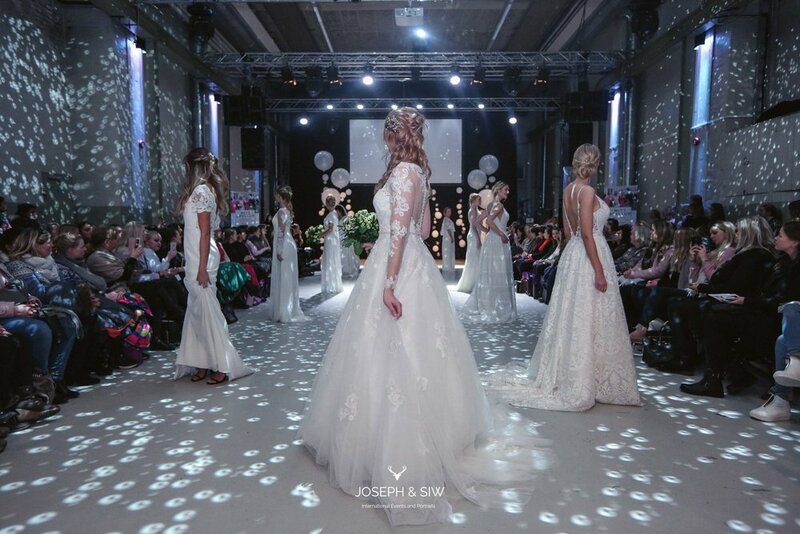 • Colour, fun and amazing inspiration for your wedding day. 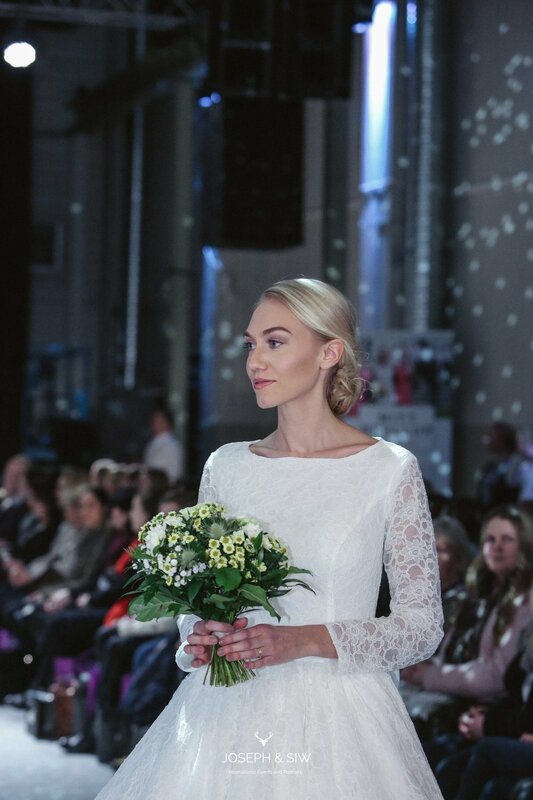 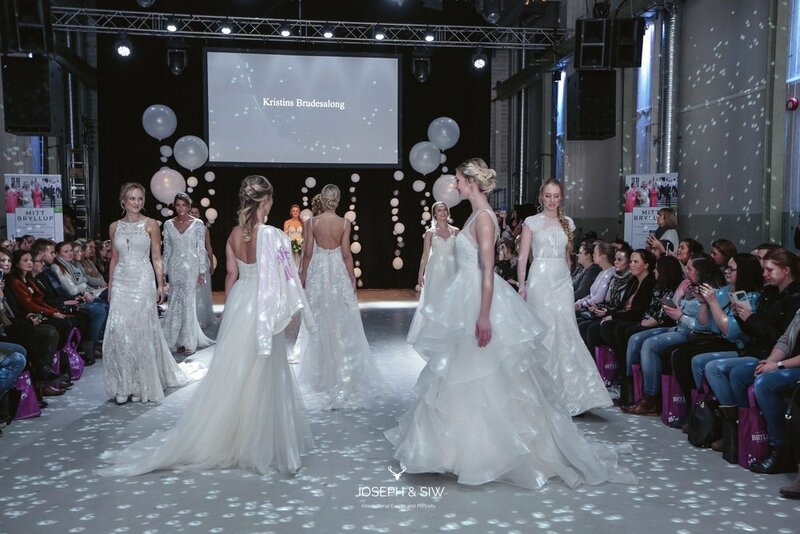 • Best Bridal Runday Shows in Norway. 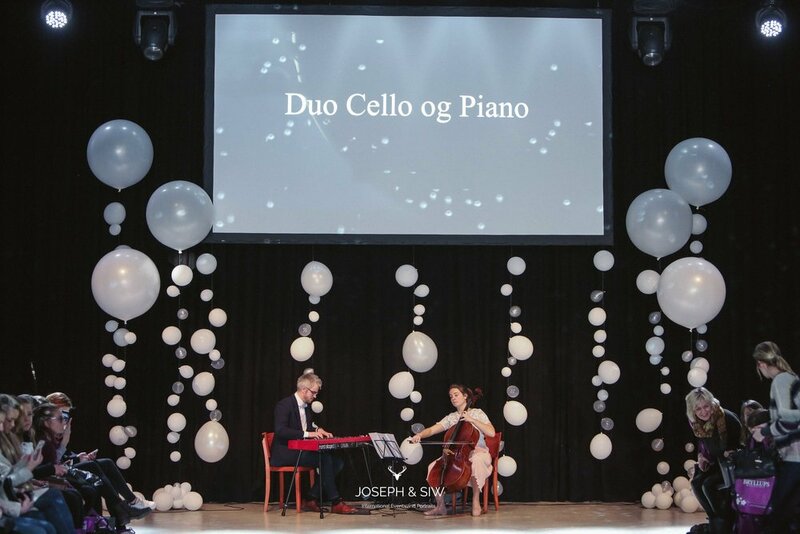 • Acoustic chilled tunes and live performances. 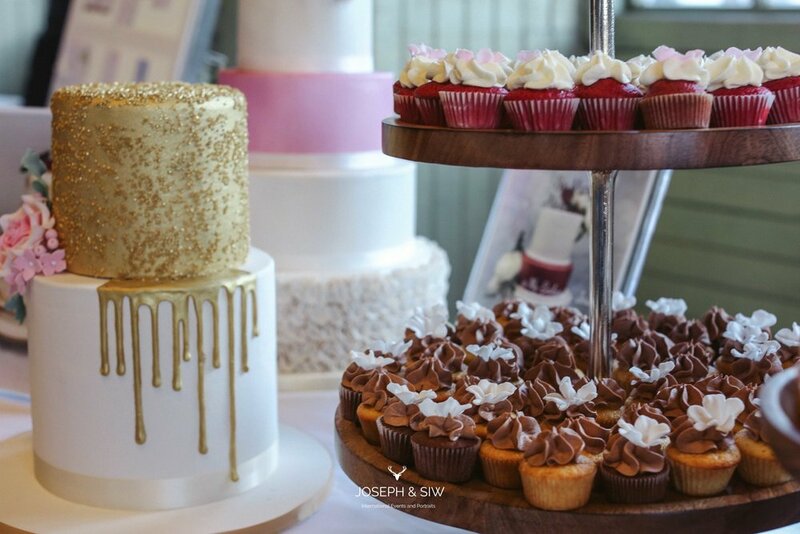 • Food tastings + more. 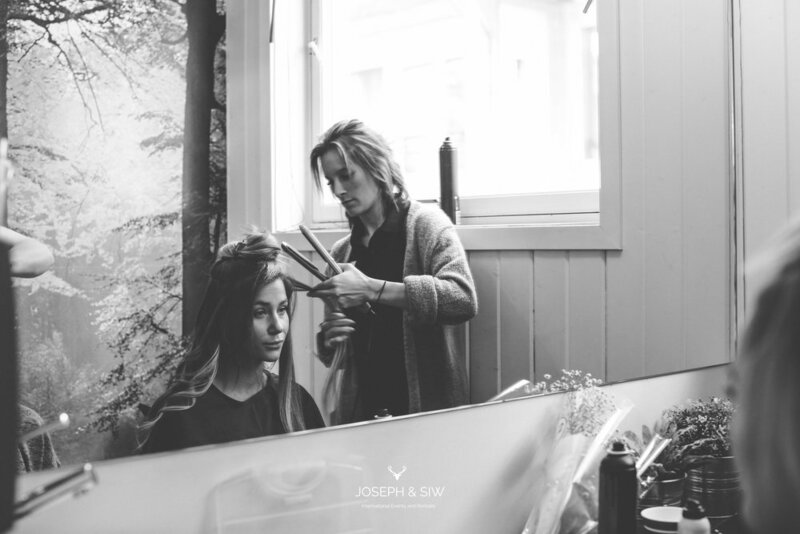 • Plenty of Instagrammable moments. 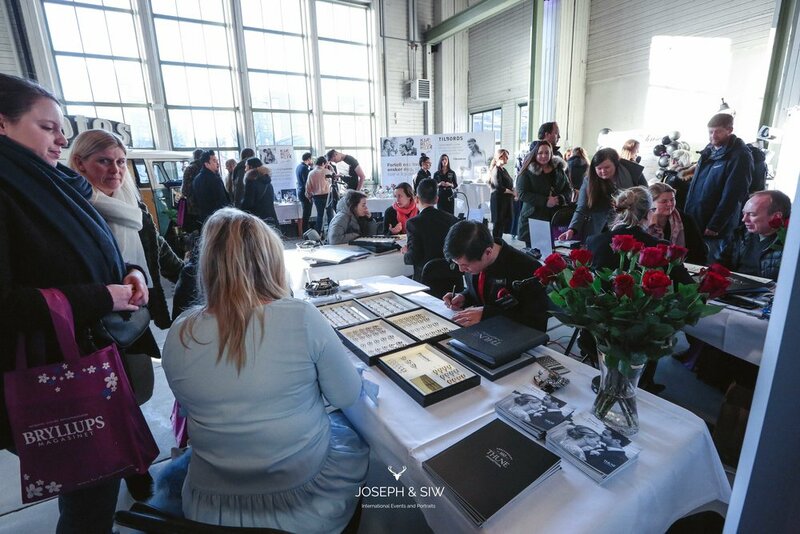 • Meet and greet creative vendors + much more. 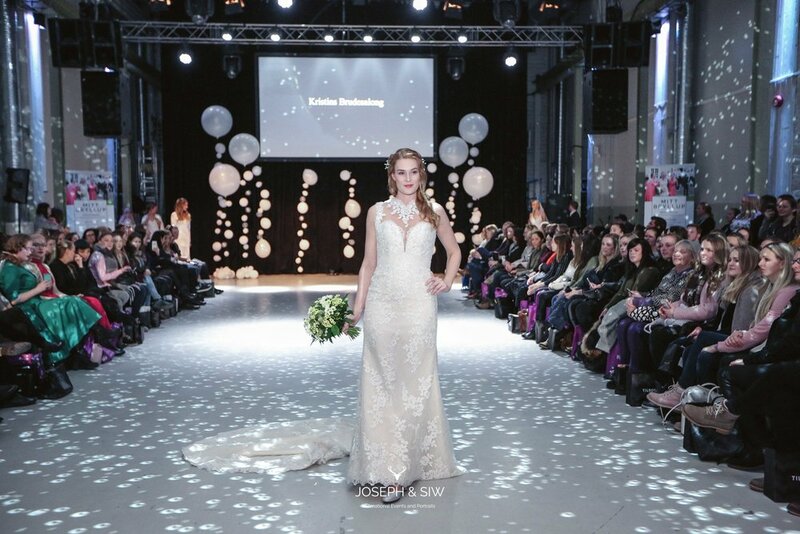 • Bridal show special’s, booking discout’s and savings avalable at event. 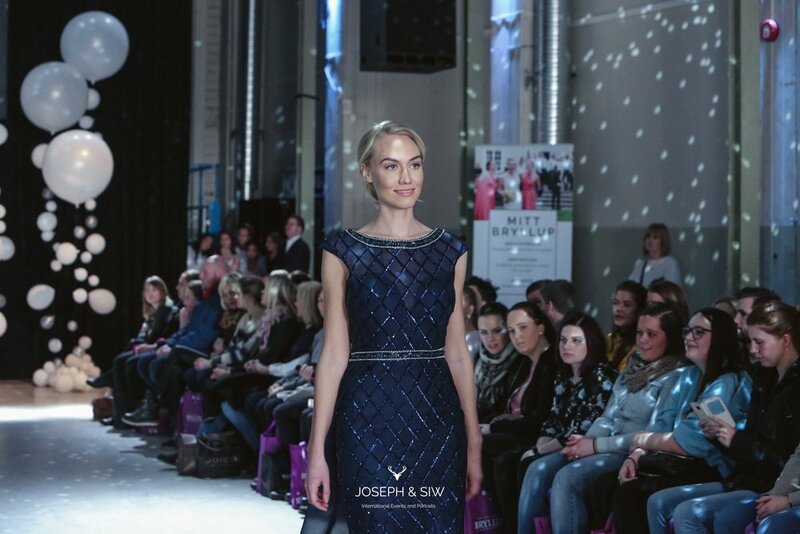 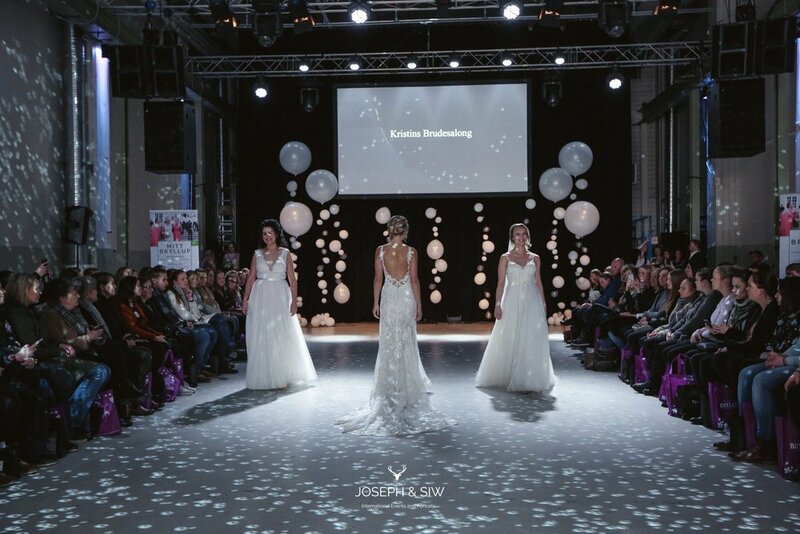 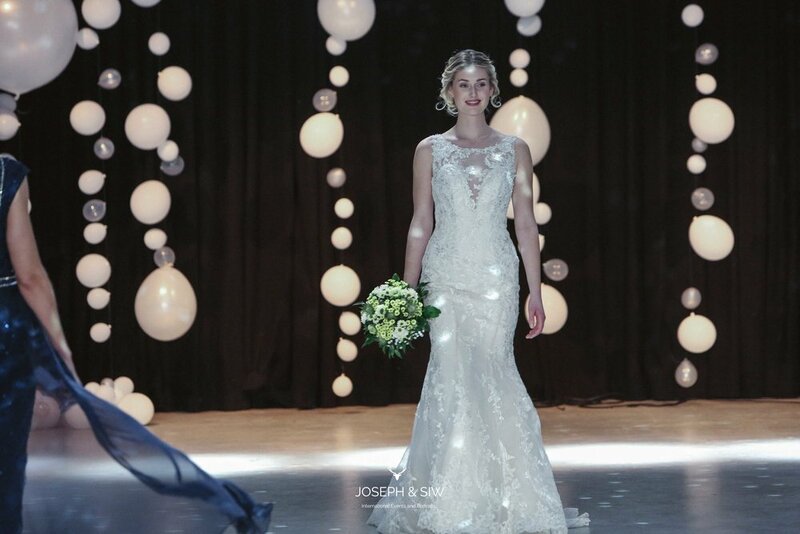 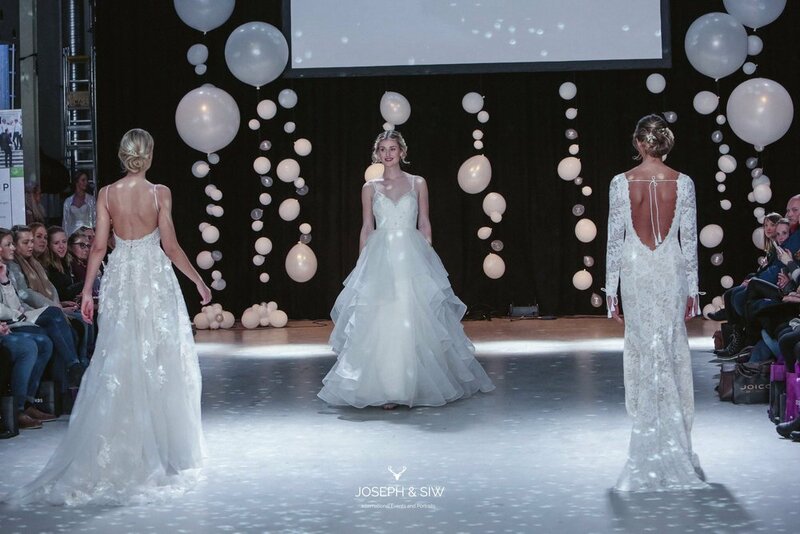 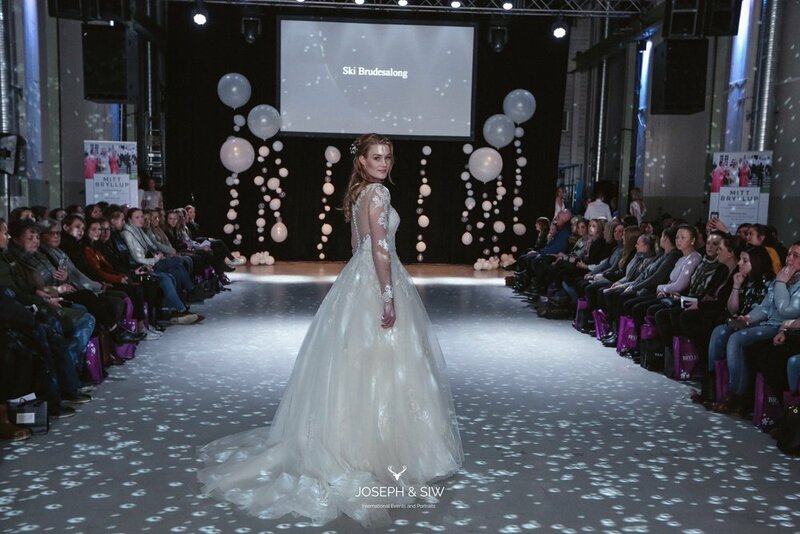 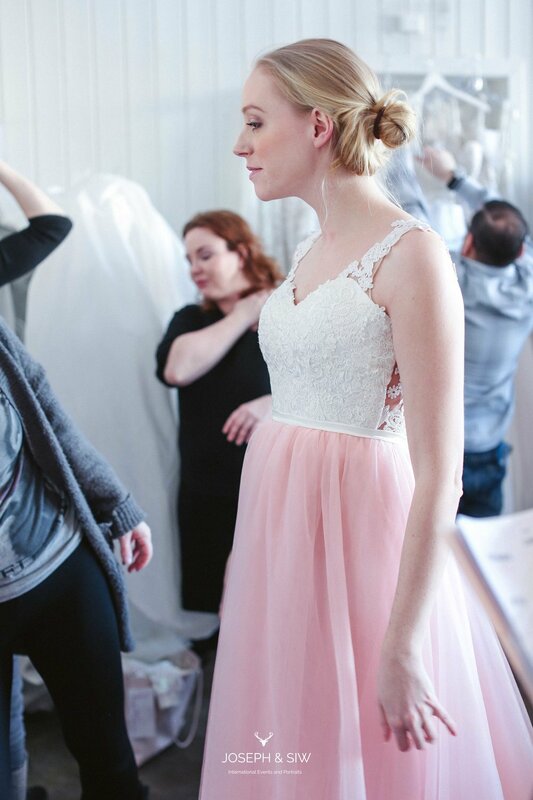 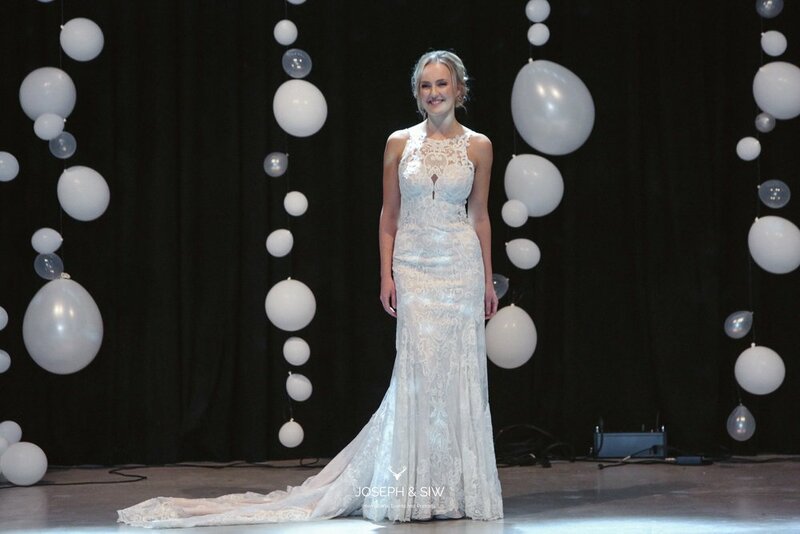 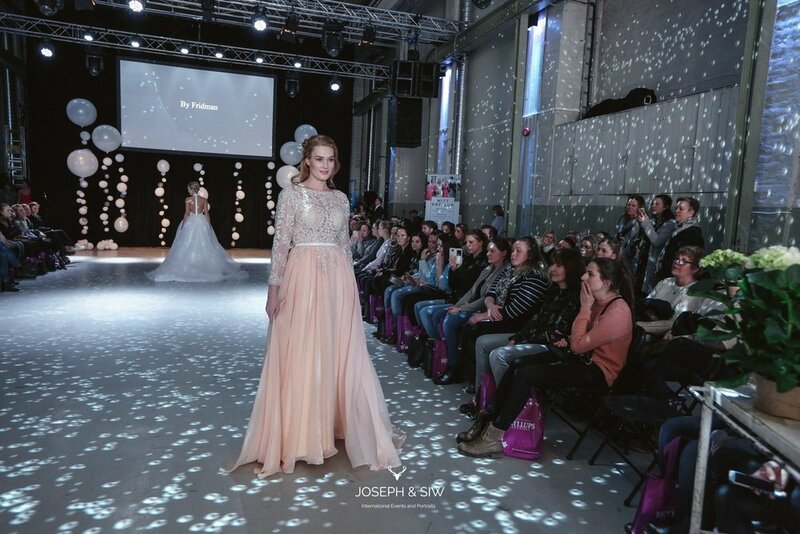 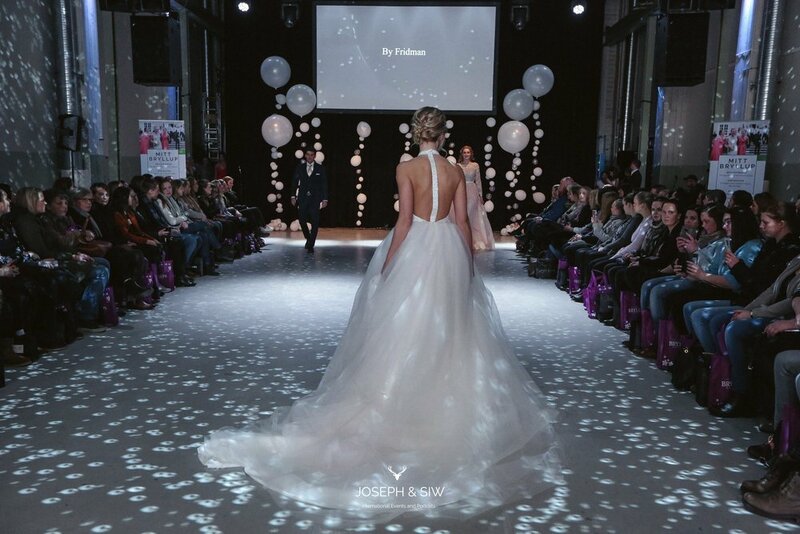 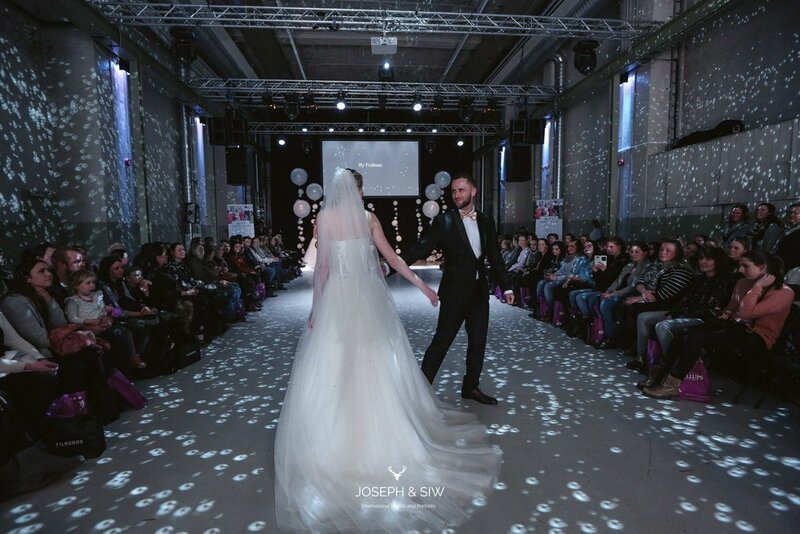 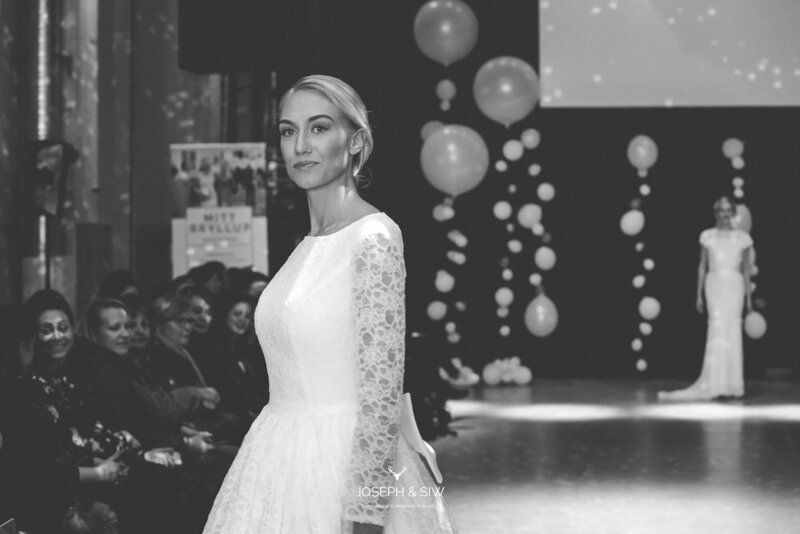 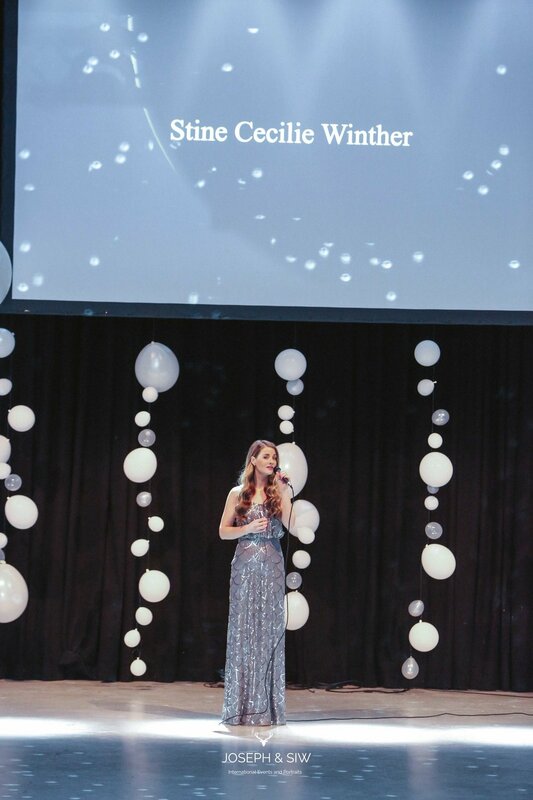 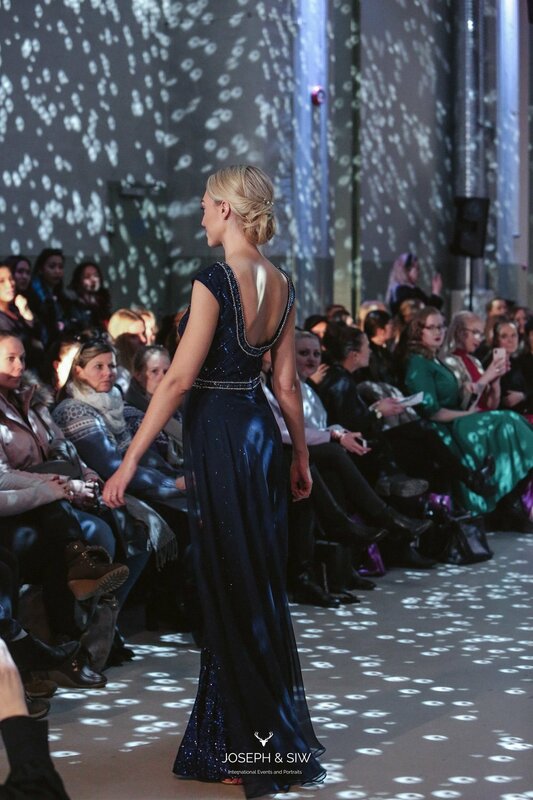 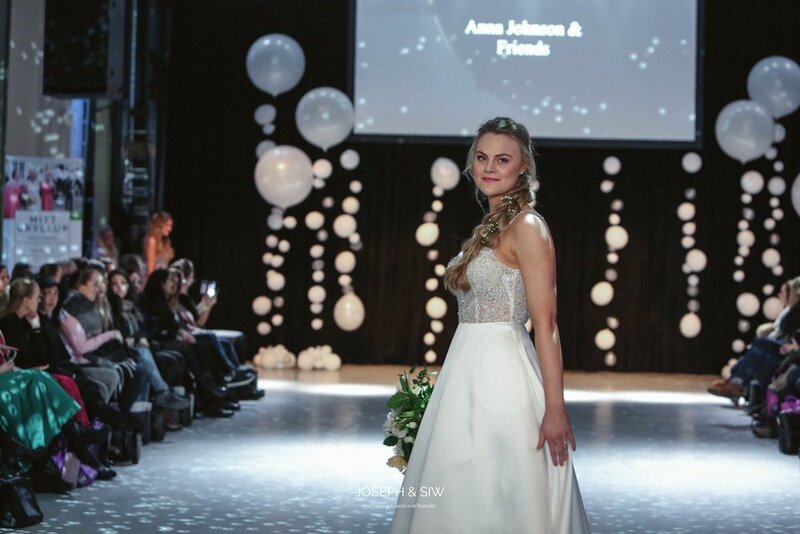 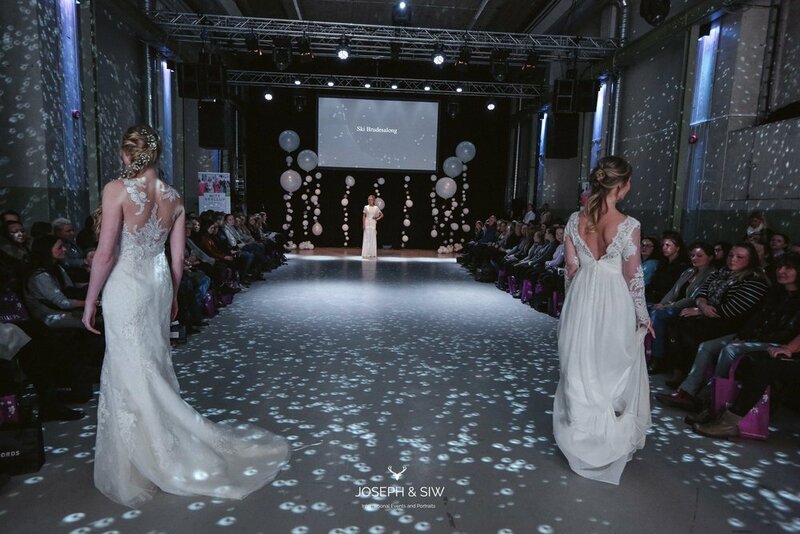 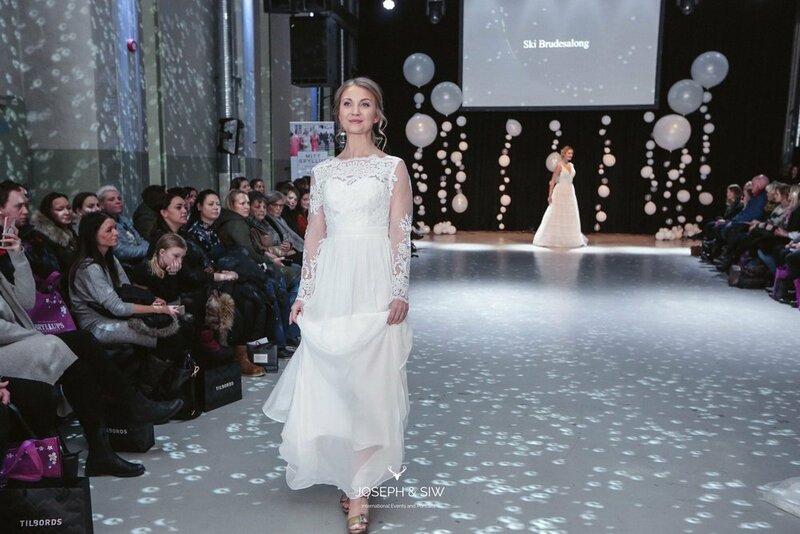 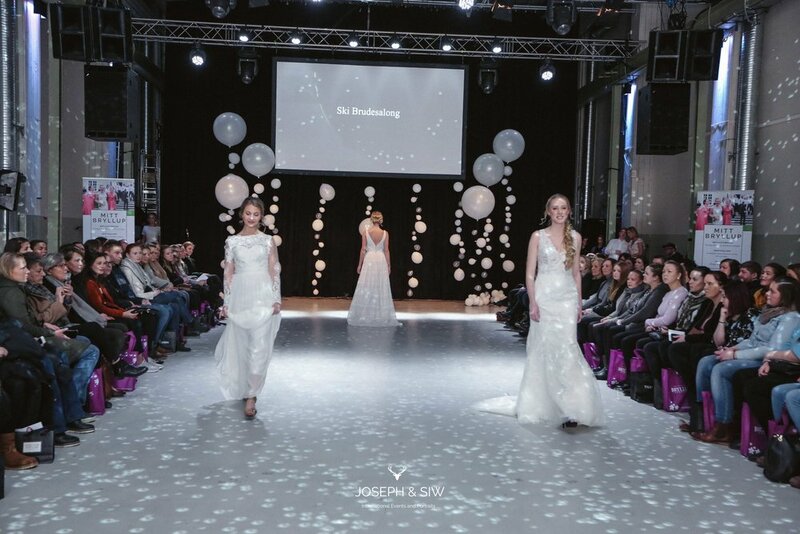 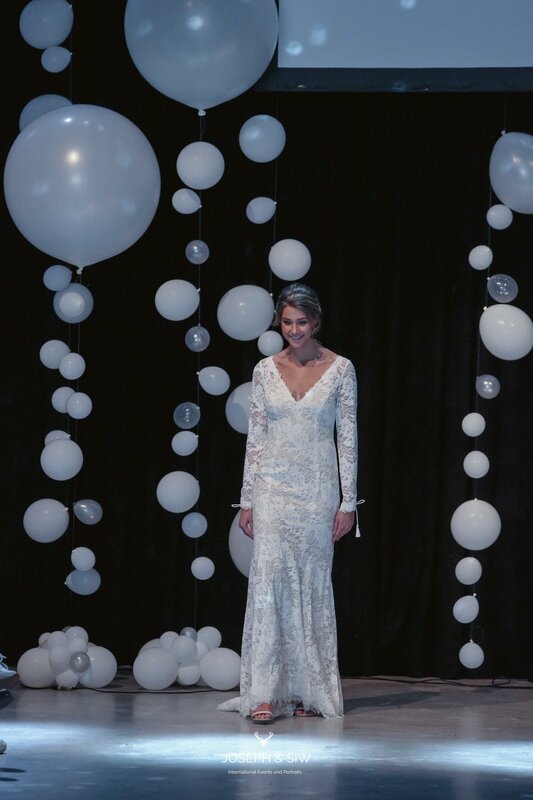 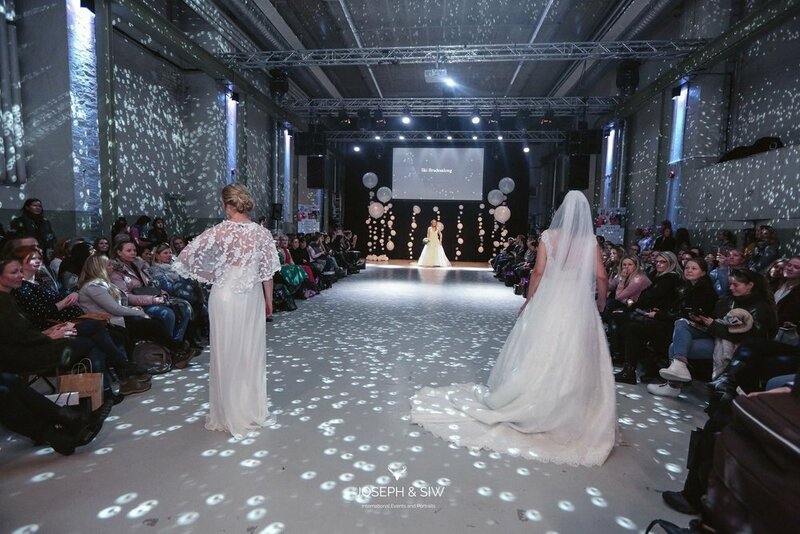 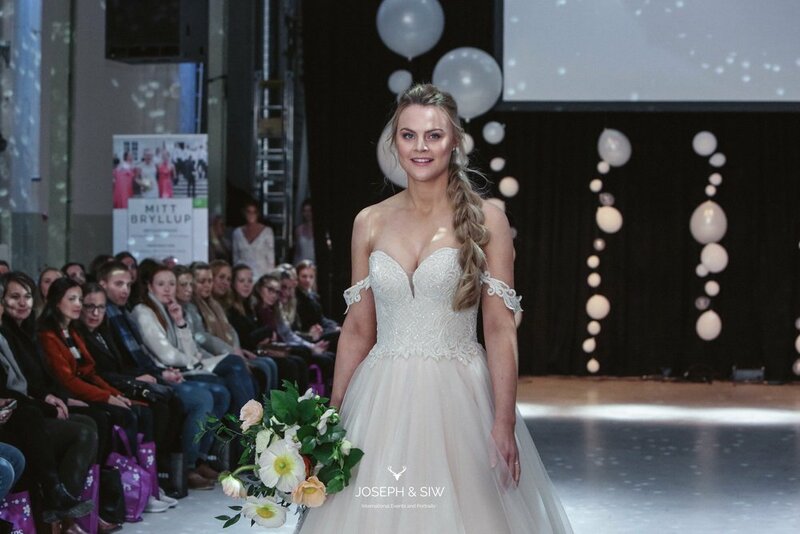 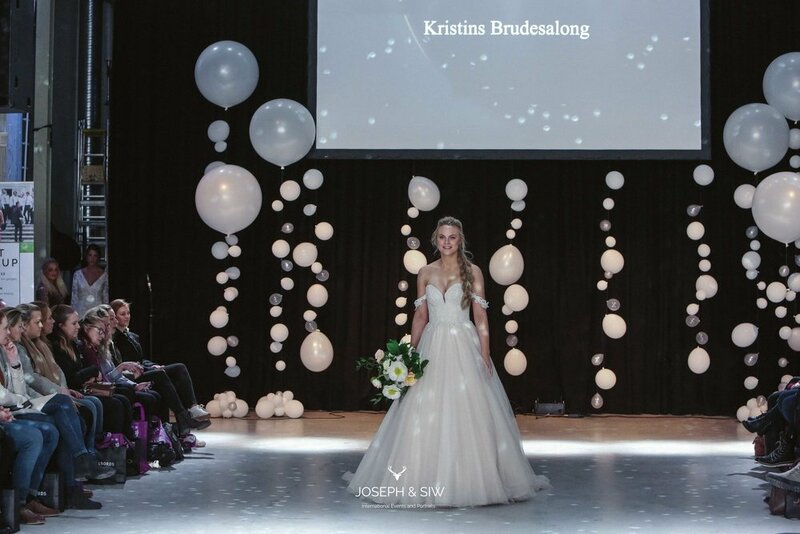 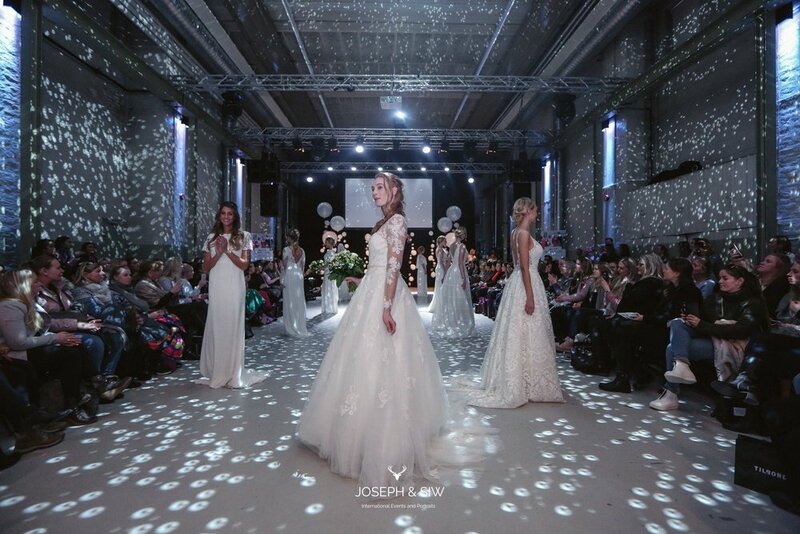 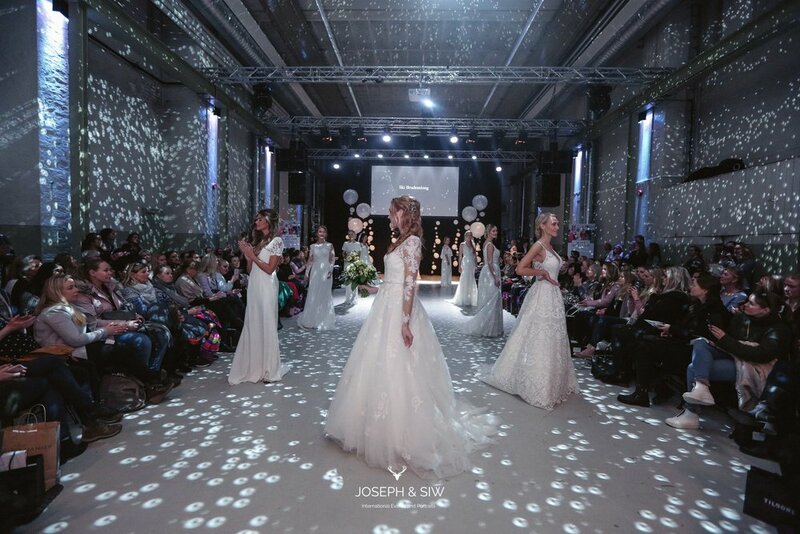 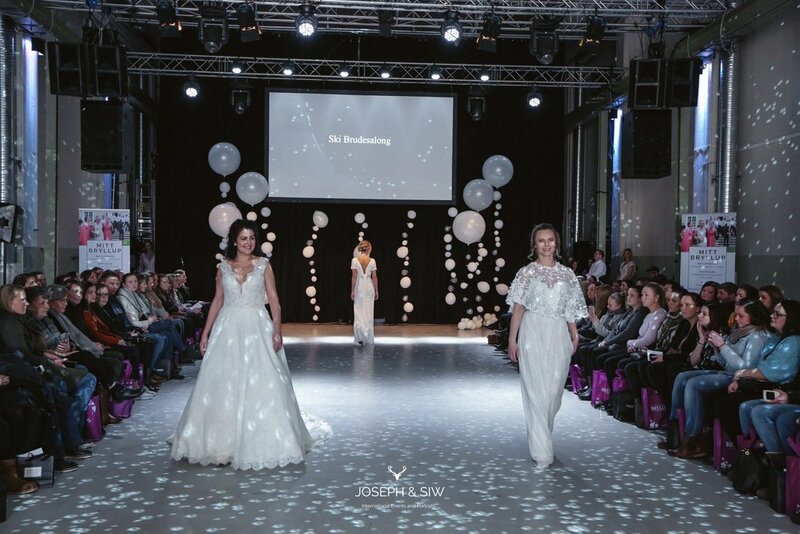 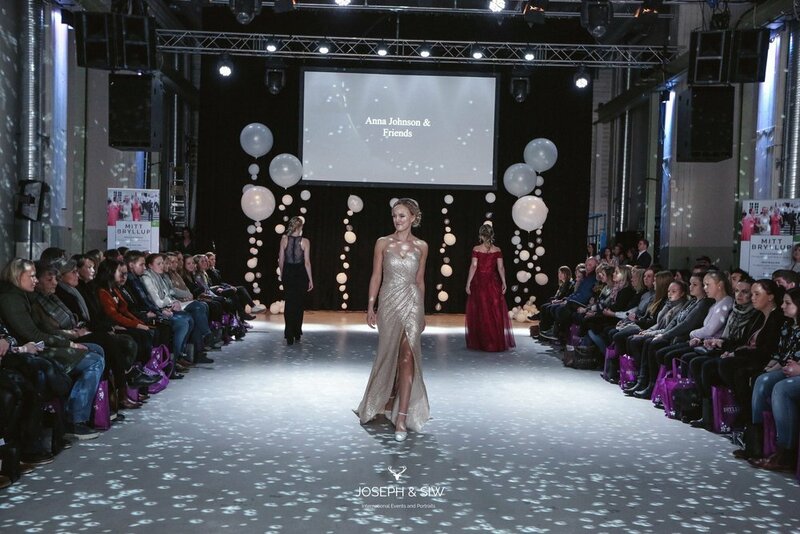 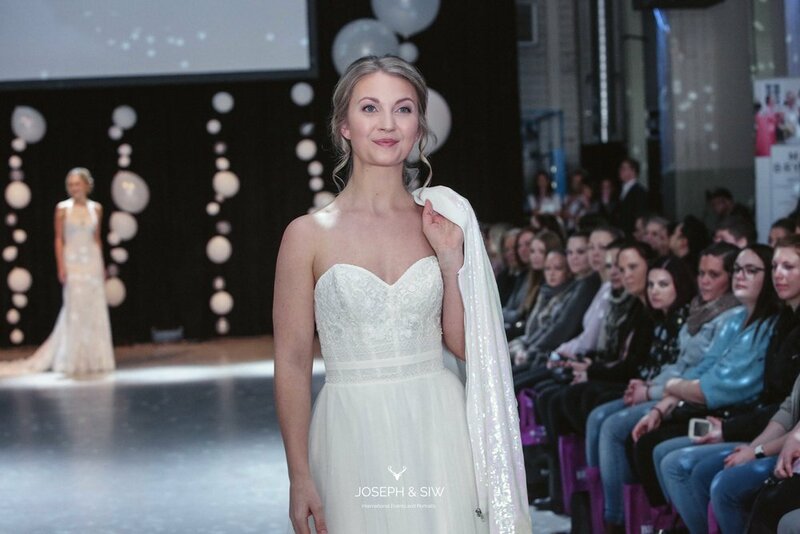 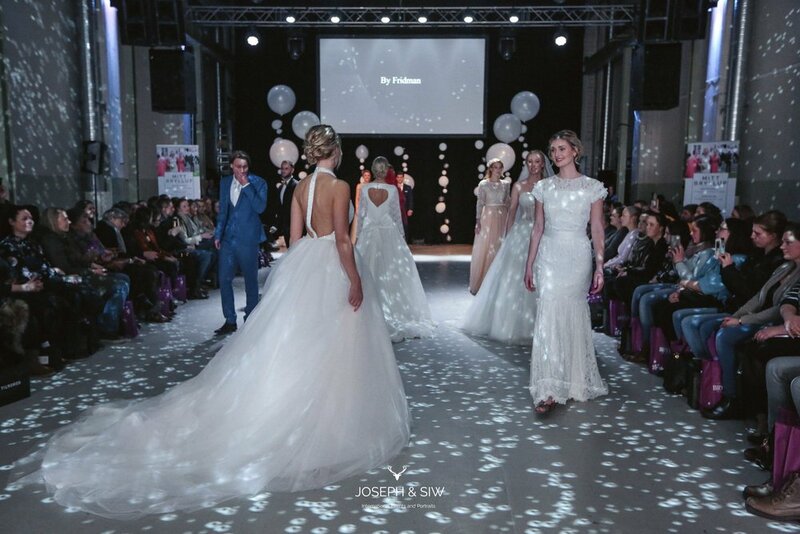 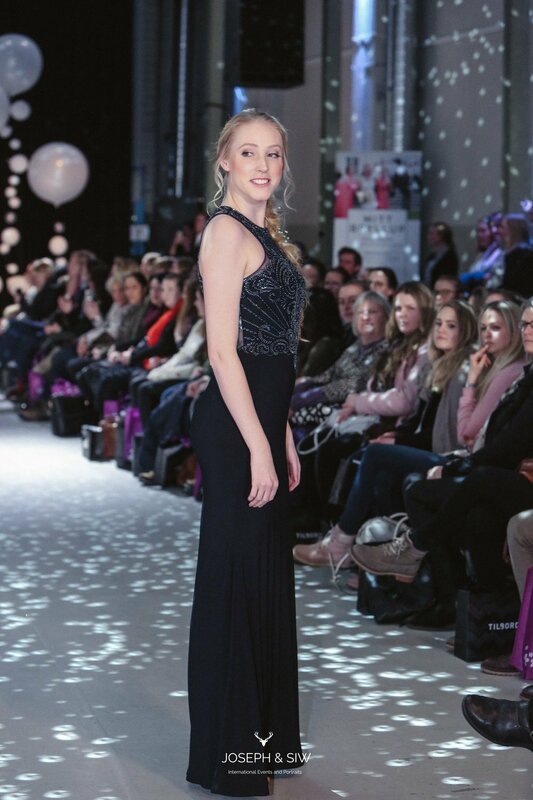 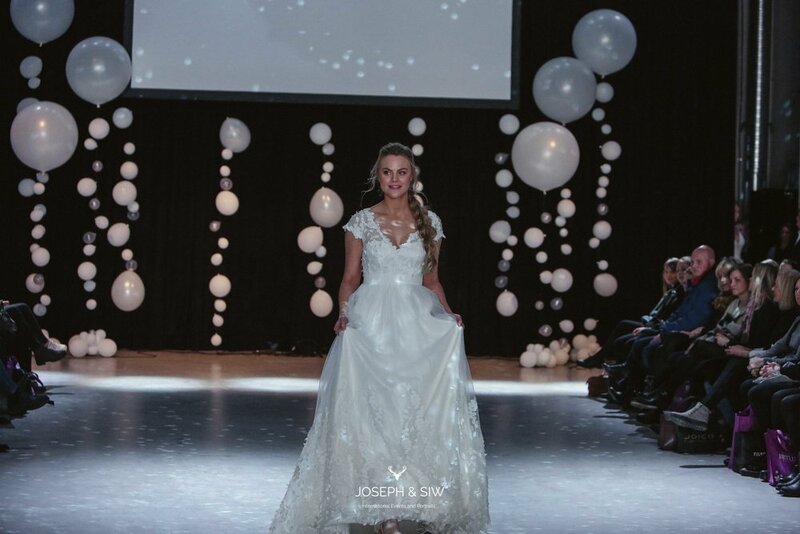 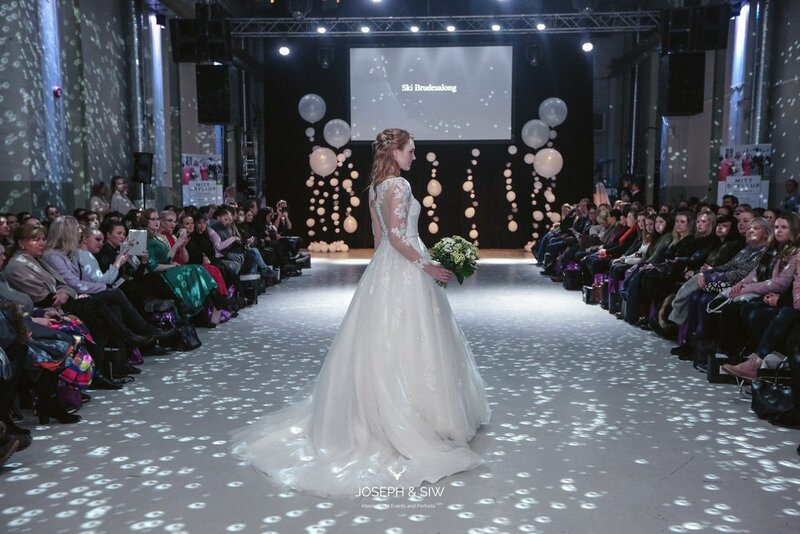 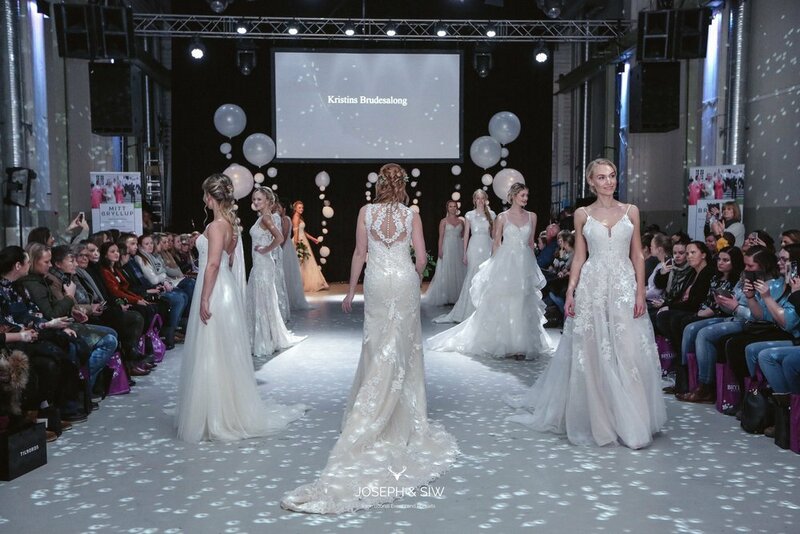 Runway Show to feature over 60 Dresses & Styles of Top Bridal Salon’s in Oslo. 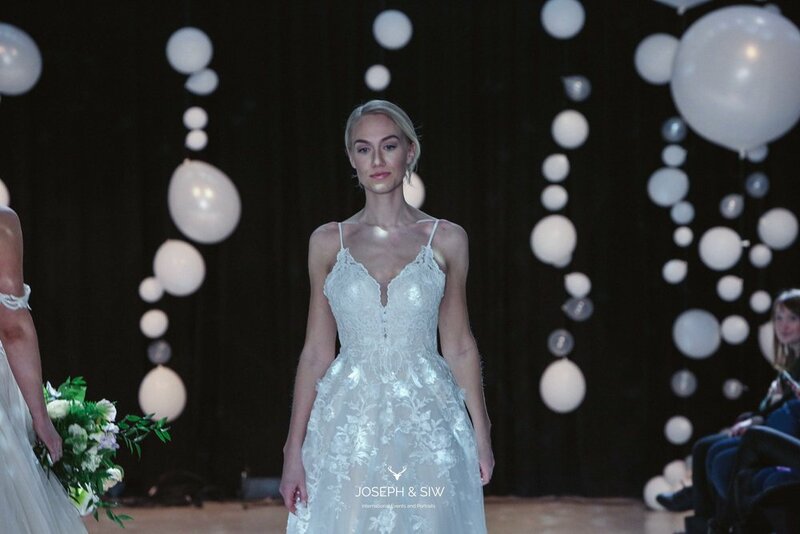 ** Featured professionals including; florists, honeymoon, gowns, wedding invitations, bridal dresses, wedding photography, celebrants, stylists, wedding favours, health & fitness, men’s suits, wedding venues, destination wedding, jewellery, shoes, makeup, music, photo-booths, videography, wedding cars and more. 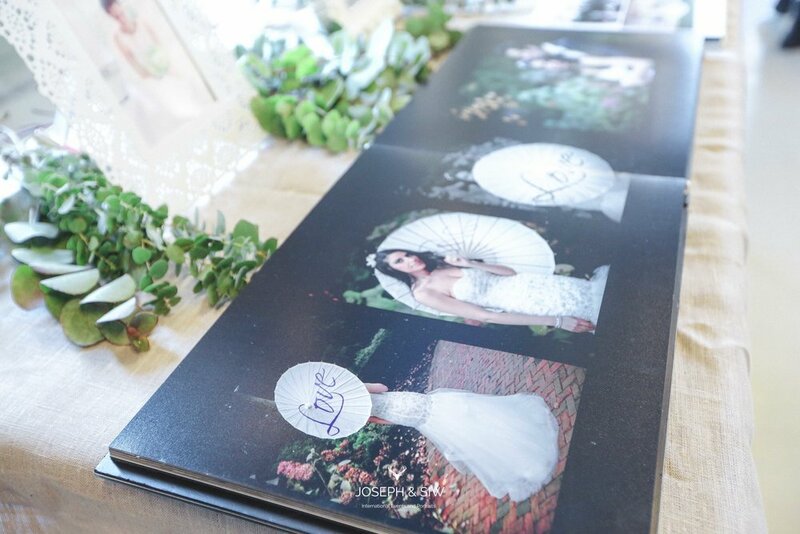 within kitchen, photographer, interior, hair & makeup, clothes, catering, flowers, jeweler, etc. 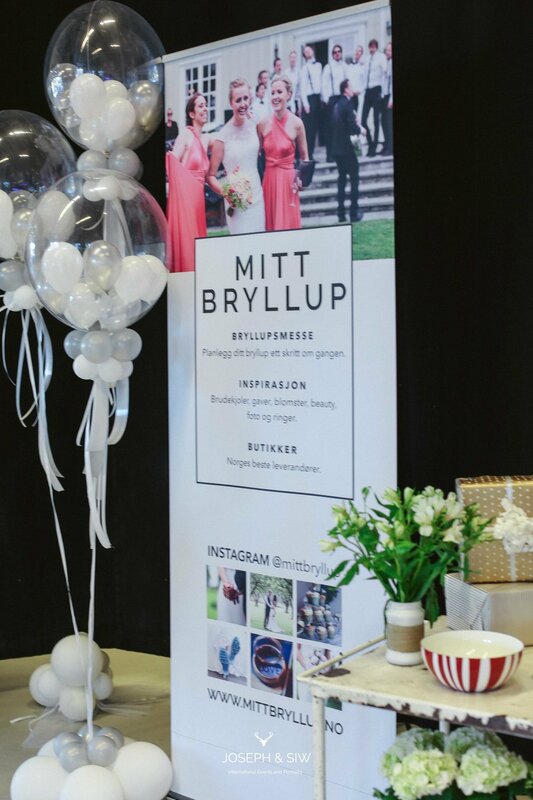 Vi sees på Bryllupsmessen på Kanonhallen!